What is the endiio Evaluation Platform? The endiio Evaluation Platform was assembled based on the endiio technology. This complete platform enables the demonstration and development of wireless, real-time, highly energy-efficient and safety-relevant sensor networks. 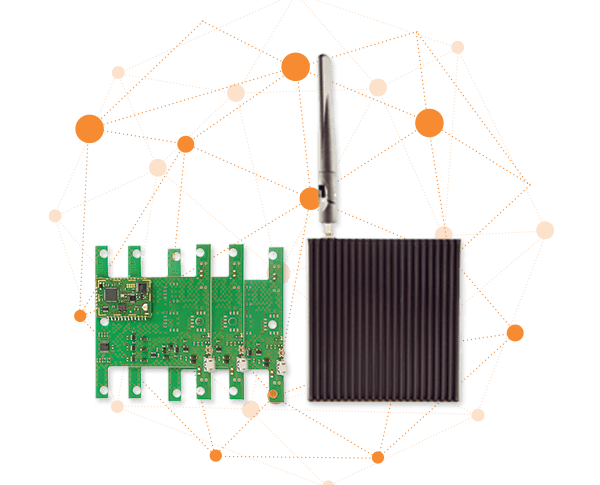 With the endiio Evaluation Platform you can overcome the limits of today’s technologies with real-time on-demand communication and realize mesh topologies with minimal power consumption and operating costs. 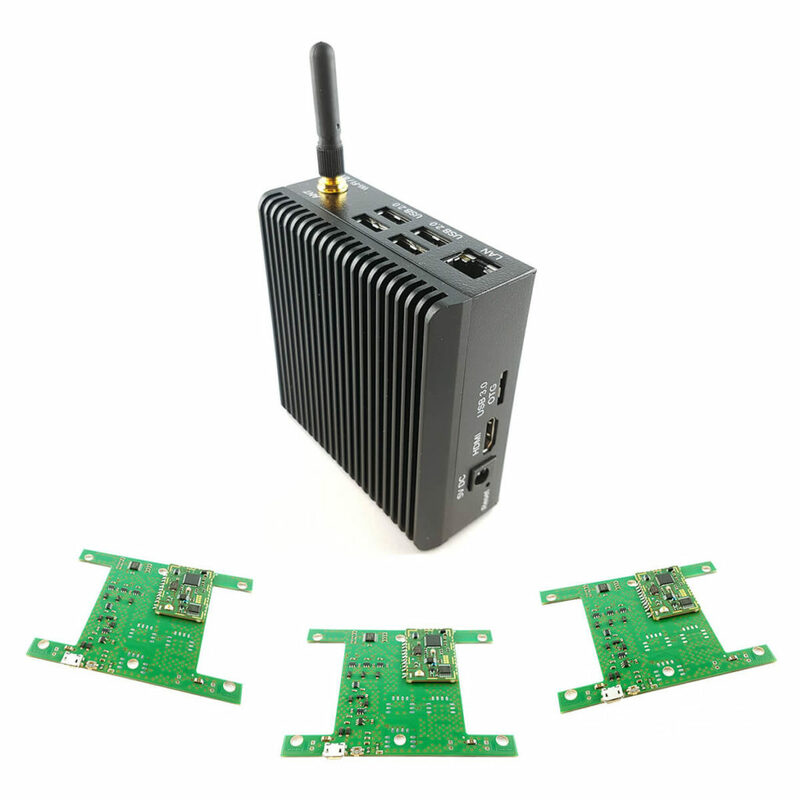 The platform includes an endiio gateway (868 MHz) with a WiFi-option, endiio evaluation boards, cables and adapters. You will also receive access to the endiio cloud as well as premium support. The platform incorporates the following sensors: THMOD-I2C-300 (T, B+B Thermo-Technik), BME280 (T, RH %, p BOSCH Sensortec) and MAX44009 (Lux, Maxim Integrated). 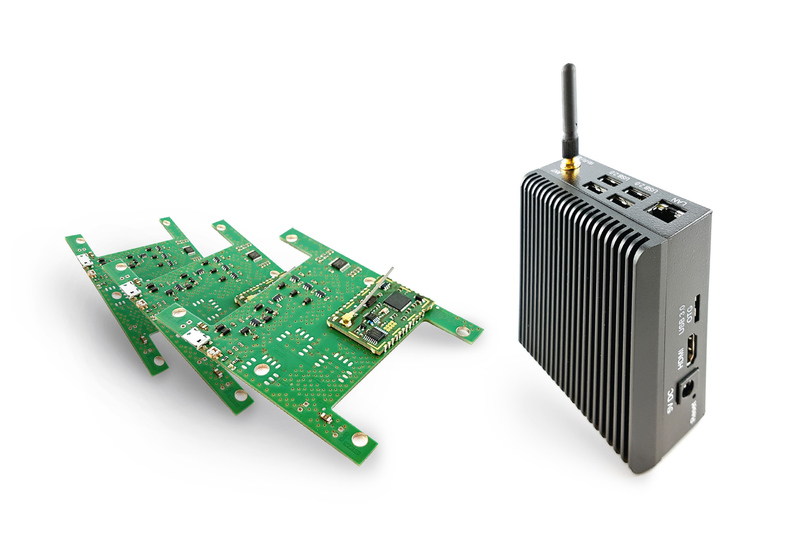 Get started with your wireless sub-gigahertz endiio Evaluation Platform and realize IoT and RFID solutions and system prototypes faster and easier than ever before.